You are here: Home / News / Can using your cell phone in the dark cause blindness ? 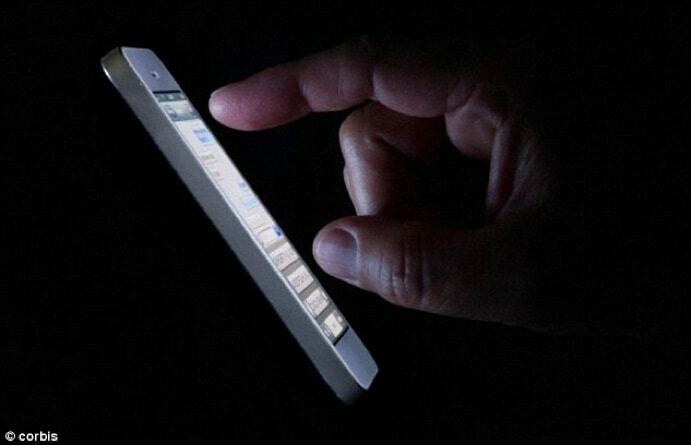 Can using your cell phone in the dark cause blindness ? Can cell phones cause blindness ??? In an article published last week by the Daily Mail Australia, a Chinese man needed an emergency operation after spending hours texting his girlfriend in the dark. Could using your phone at night cause blindness? https://focuseyecentre.com.au/wp-content/uploads/2014/06/can-cell-phones-cause-blindness.jpg 446 691 Team Focus https://focuseyecentre.com.au/wp-content/uploads/2014/01/focus-logo.gif Team Focus2014-06-11 09:12:582018-06-04 09:45:33Can using your cell phone in the dark cause blindness ?